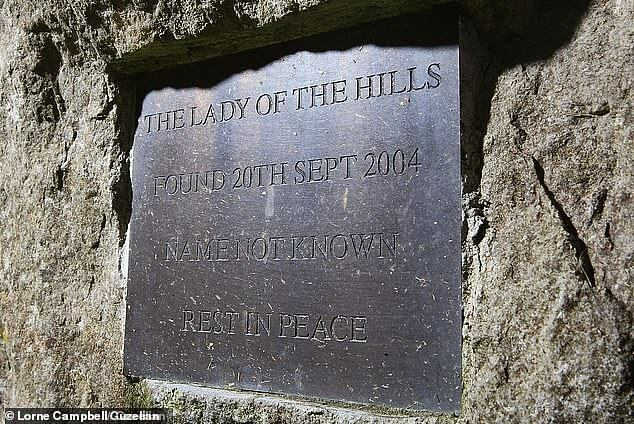 The body was dubbed the ‘Lady of the Hills’ after her half-naked remains were found by walkers near Horton-in-Ribblesdale in 2004. After years of mystery surrounding the woman’s identity, authorities in Thailand said her fingerprints revealed she was Lamduan Seekanya. And now North Yorkshire Police are probing Lamduan’s marriage to David Armitage, 55, The Sun reported last night. David, now working as a teacher in the country, said he was aware of reports about the case in the Thai press but said he was just getting on with his life. An inquest into Lamdaun’s death was held in 2007 but failed to reveal how she died, with the coroner recording an open verdict. 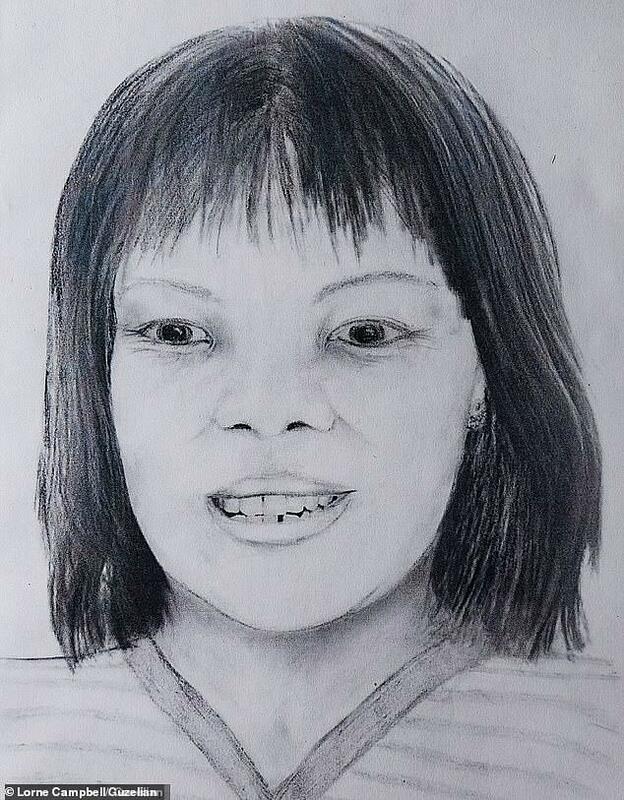 At the time she could not be identified despite multiple appeals and photographs, along with an artist impression released by the British police were published as part of an attempt to trace the victim’s family. She was buried in an unmarked grave in Horton-in-Ribblesdale churchyard. North Yorkshire Police said last year they believed the woman was a ‘Thai bride’ who had come to England to marry a local man. 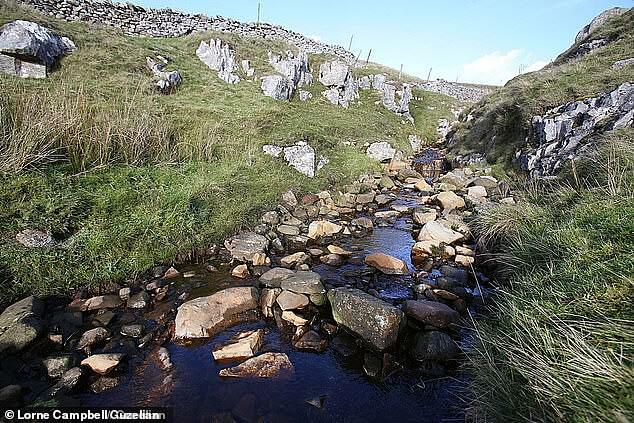 Advanced tests revealed the woman lived in north Lancashire or south Cumbria. It is thought Lamduan and David were married in Thailand in January 1991, then moved to England and had two children. In 2003 they moved in with David’s parents in Rugby, but friends and family were then told she vanished. Lamduan’s mother Joomsri Seekanya, 73, said : ‘He’s British and Christian and we’re Thai and Buddhist. Earlier this year Joomsri, 72, and her husband Buasa gave DNA samples in an attempt to prove the body buried in Yorkshire was their daughter’s.